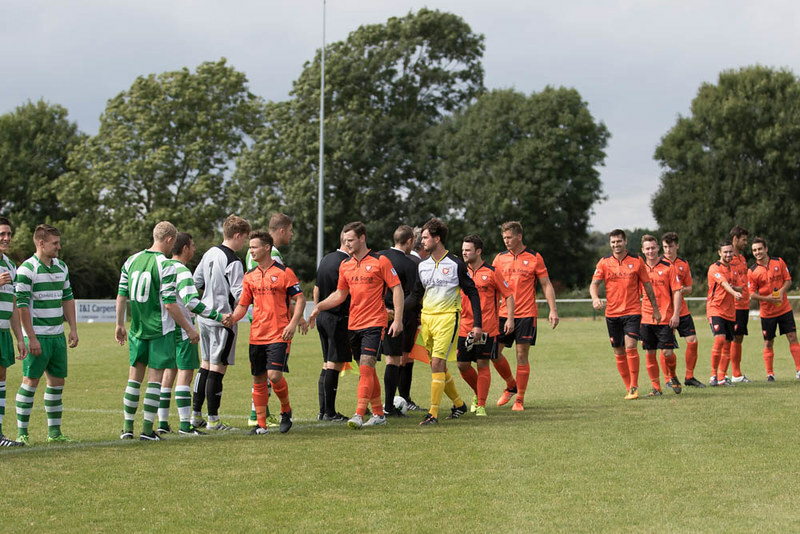 The Royals lost 2-5 at home on Saturday to early league leaders Blackfield & Langley. Our goals came from Miles Everett and Josh Warren. Images below courtesy of Selina Armitage.